September 9th, 2015 – Burbank, CA – Warner Bros. Records will release the Original Cast Recording for School of Rock-The Musical on December 4th. The stage production, which opens on Broadway at the Winter Garden Theatre on December 6th, features songs from the immensely popular 2003 film School of Rock (written by Mike White, directed by Richard Linklater and starring Jack Black), as well as 12 original songs written by Andrew Lloyd Webber and lyricist Glenn Slater, with a book by Julian Fellowes (Downton Abbey). 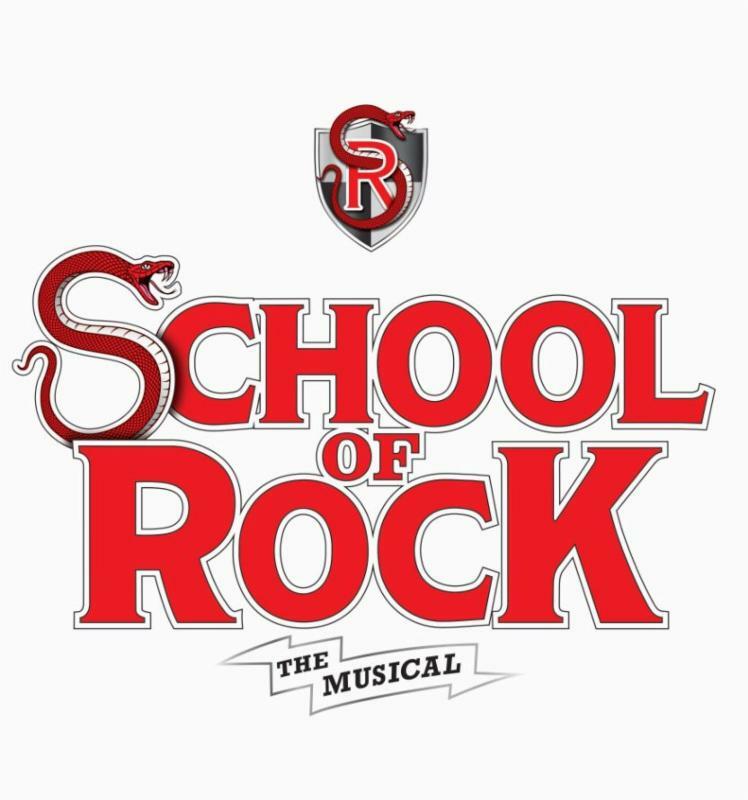 School of Rock-The Musical is directed by Laurence Connor (Les Misérables). Three-time Grammy Award-winner Rob Caballo, who has worked with Green Day, My Chemical Romance, Paramore, Goo Goo Dolls, Phil Collins, and Gary Clark Jr., produced the album along with Lloyd Webber. The album features the songs in the stage production, as well as three songs from the film. All original songs are written by Lloyd Webber and Slater. Paramount Pictures, 2003 film School of Rock, earned universal critical acclaim and was hailed by The New York Times as an “irresistible comic postscript to the rock revolution.” The film went on to gross more than $130 million worldwide. [In School of Rock-The Musical, down-on-his-luck wannabe rock star Dewey Finn (Alex Brightman) poses as a substitute teacher at a prestigious prep school to make ends meet. When he discovers his students’ musical talents, he enlists his fifth-graders to form a rock group and conquer the Battle of the Bands.] Watch Brightman and the cast give a preview performance of ‘Teacher’s Pet’ from School of Rock – The Musical HERE. More info about the album will be revealed in the coming months.